After a scintillating Bahrain Grand Prix, we’re lucky to be treated to the first back-to-back races of the season as the F1 circus rolls into Shanghai for the third round of the season – the 2018 Chinese Grand Prix. Here are your reasons to watch all of the action this weekend! Sebastian Vettel has enjoyed his best start to a season since 2011, winning the first two races and heading into the third round with a maximum of 50 out of the 50 points available. Nico Rosberg is the only other driver to have won the first two rounds of the season this decade. In both 2011 and 2016, Sebastian and Nico went on to become the champion for that season. 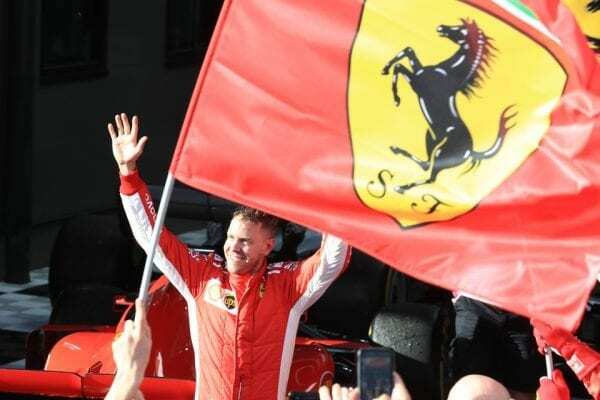 In fact, the statistics are heavily in Vettel’s favour – no driver has won the first two rounds of a season and failed to win that year’s championship since Alain Prost in 1982. For Vettel though, it’s not about statistics; it’s all about keeping his head down and doing the best job he can on track. The German has finished on the podium in China in every year where he’s competed with Ferrari – and he’ll want to at least repeat that feat this weekend. Can Vettel maintain his momentum on a track where Lewis Hamilton is notoriously strong? If Ferrari manages to win in China, it will be their most significant win of the season so far. Such is Mercedesʼ dominance at this track, theyʼve taken every pole here since 2012 and have won five of the past six races at the Shanghai track. Lewis Hamilton himself has taken six poles and five wins here. 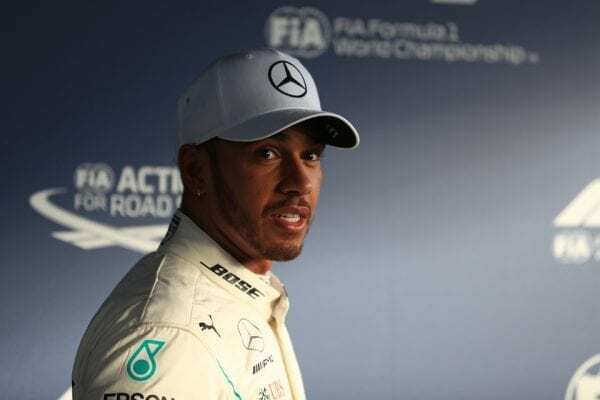 After just missing out on two wins in a row in 2018, the pressure is on Mercedes to perform this weekend. We’re still yet to see Red Bull’s full potential in 2018. 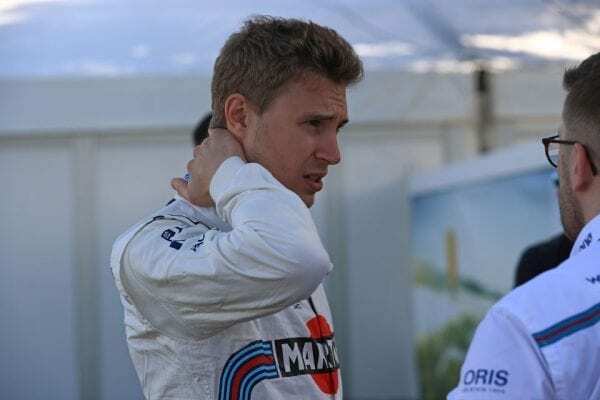 Sure, they finished fourth and sixth in Albert Park, but Bahrain proved that the Melbourne track is far from representative. 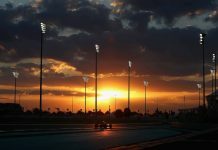 Red Bull looked strong through practice in Bahrain, where Daniel Ricciardo eventually qualified in fourth, as Max Verstappen made an error and crashed, leaving him fifteenth on the grid. On race day, both cars retired with separate issues within just a few laps of each other, robbing us of the chance to see their true pace. In China, scene of the team’s first win in 2009, Red Bull will be hoping for a smoother affair. 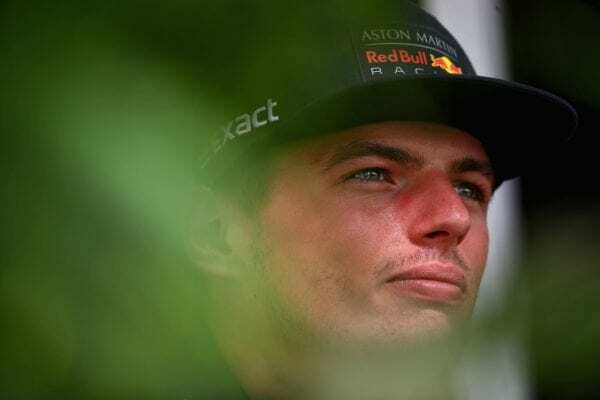 In particular, Verstappen needs a clean weekend – he’s made scrappy errors at vital moments in the first two events of the season. In the championship, Red Bull currently sit behind McLaren – something which they’ll want to put right in Shanghai. There’s a really downbeat vibe at Williams at the moment. They’re the only team yet to score in 2018. Even the traditional backmarkers, Sauber, have scored their first points since the 2017 Spanish Grand Prix. 2018 marks Williams’ worst start to a season since 2013. Can they improve on a dismal opening to the year and take at least one point in Shanghai? 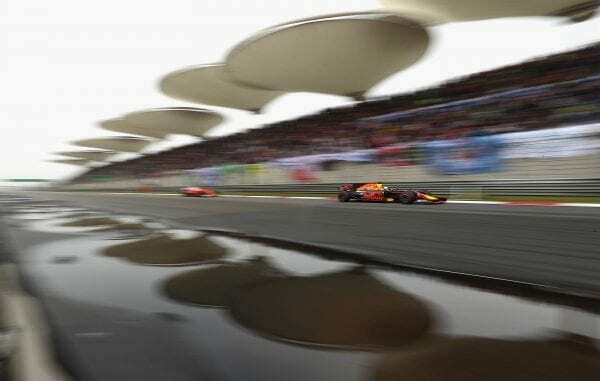 Pierre Gasly’s superb performance in the Bahrain Grand Prix was much applauded – and the Chinese Grand Prix gives us a chance to see if that pace is genuine. After the race, a beaming Gasly came on team radio exclaiming ‘now we can fight!’ Perhaps the Honda-powered team’s position was flattered slightly by the senior Red Bull team’s disappointing double DNF, but nevertheless the showing – Honda’s best since their return to the sport in 2015 – was impressive. 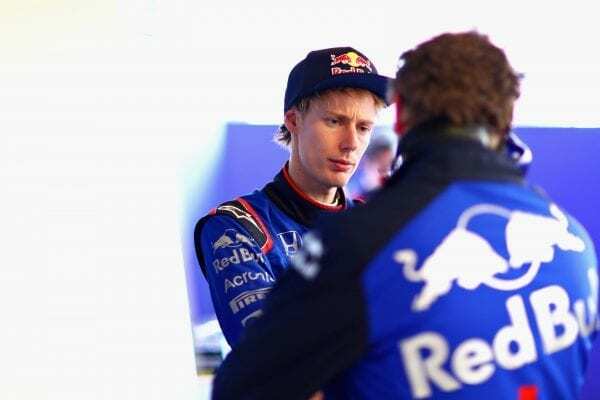 Gasly’s result also puts some pressure on Brendon Hartley for the first time in his F1 career. His teammate has now proven himself to be a points scorer, something which Hartley is yet to do. Gasly had previous experience in Bahrain in a single-seater, so perhaps had an advantage, but the pair are on a level playing field this weekend, with neither having raced at the Shanghai International Circuit before. It’s always worth keeping an eye on the skies in Shanghai. Over a third of the races here have been held in damp or changeable conditions, and last year’s second practice session was cancelled due to the murky conditions. The first wet weather race of the year would definitely add an extra spice to the latest instalment of the 2018 season. Early forecasts suggest rain on Friday and dry conditions for the rest of the weekend. The Chinese Grand Prix begins at 7:10am (UK Time) on Sunday. In the UK, coverage is exclusively live on Sky Sports F1. 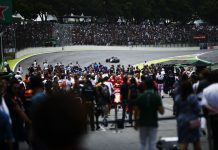 Next articleIs it time to make pitstops even safer?